ISDN Switch Off – Where’s the hype? ISDN switch off is scheduled for 2025. Does this mean I have to run around like a headless chicken and act now? In short NO! Planning for changes is always a positive approach in business. We all rely on the antiquated technology called the telephone. “It’s good to talk.” A message from BT back in 2009 with Bob Hoskins delivering the message. However there are alternate methods of transporting voice communications from one place to another. 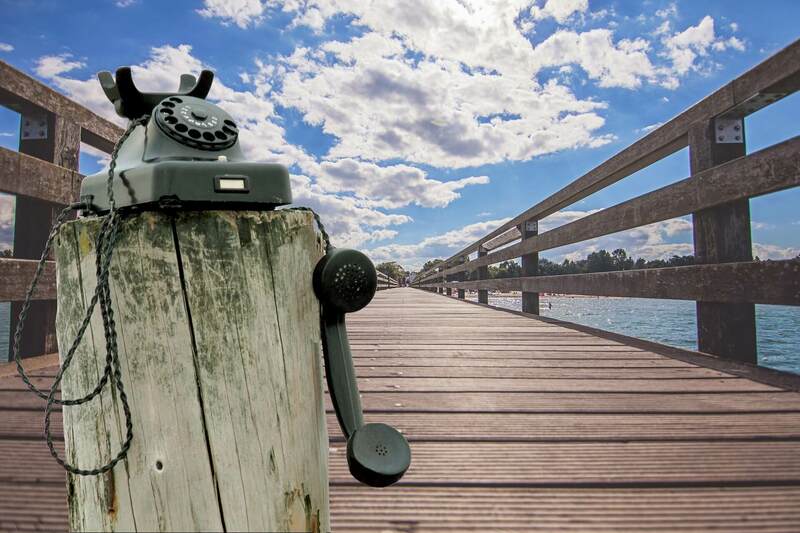 The infrastructure rolled out for Internet protocol now means analogue and digital (ISDN) telephone lines are ageing technologies. ISDN (Integrated Services Digital Network) is a set of communication standards for the transmission of voice and data traffic over the traditional circuits of the PSTN (public switched telephone network), and if you’re reading this article, it’s most likely the service used to run your business telephony system. Any business which has ISDN2e or ISDN30 connected to a telephone system to obtain telephone lines will need to look to alternatives. The biggest push currently is towards SIP (Session Initiation Protocol) and this is not going to change. My opinion. SIP is the method in which devices signal each other to create a multimedia communication session. Or if you wish in English, make a phone call. Mentioned above it just so happens the devices look like a phone, funny that. If you really want to go all modern it can be a Mobile App or PC/Mac software. I believe if we had a major redesign of the device on our desk it would cause confusion. What we will and do see today are devices which not only enable voice calls but also video all built in. Also included in this are devices which provide web browsing, it is connected to the Internet after all. In the same way we saw the mobile go from basic voice transmission including texting (SMS) to the multimedia platform we have in our hand today the device on our desk has gone the same way. First and most importantly do not enter into any long term discount deals with providers. My advise would be that if you are out of contract then act now and switch to SIP. Ascertain your contractual obligations with your provider. Make a calendar entry to call us to plan a cost analysis. Don’t allow cold callers fool you into believing that the ISDN switch off is “the end of the world” and they have the solution. Talk with us and plan. How will SIP benefit me? The biggest WOW is the cost. Depending on your call patterns call charges can be reduced to a nominal amount. Call to National numbers, 01, 02 and 03, have hit about the lowest they can possibly go. The biggest impact to a business are calls to mobiles. Selecting the right provider, CNS as an example, you can include mobile calls within a very low monthly fee. Yes, a minute bundle the same as your mobile contract. In my opinion as soon as possible. It is not always the case however in the majority the cost savings possible will more than cover current service charges. Include into this equation the call charges and a ROI of between 12 and 24 months are achievable. You may review system and SIP costs here. 3CX, BT, Business Phone, PBX, SIP, Telephone. Bookmark.